rugs in london, rugs online, rugs online rugs modern rugs. 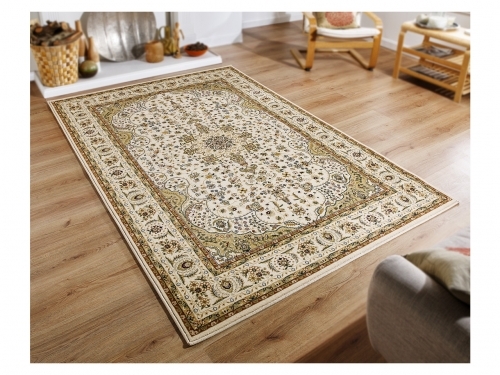 Croydon Rugs was established in 1974 and since has been a flagship rug store within Croydon. Following the major success of our main branch in the ‘Whitgift Centre', we aimed to expand online, furthering the range of customers we're able to support, serve and satisfy. With a range of low to high-end rugs, we surely have something for everyone. Whether you're in search of a more traditional hand-made rug, or are on a tighter budget, wanting a rug to get you by, we have got you covered. The ‘Kendra' rugs in a dense luxurious pile, soft to the touch and intricate Persian designs are machine woven in Egypt. 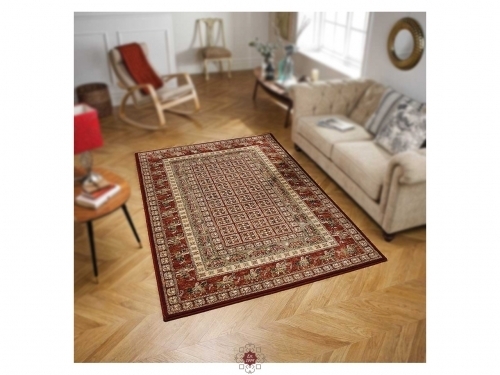 This timeless traditional rug designs are available in a range of classic colours and crafted to be an excellent centrepiece.